All the products manufactured by us are properly tested before these are dispatched from the company’s premises. 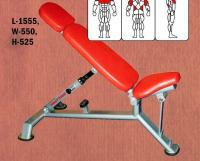 The Body Fitness Equipment offered by us is dimensionally accurate and finely polished. These are developed using CAD and CAM as well as customized as per the specifications of the clients regarding the usage of Raw material, Power of motors and other such features. The R&D unit further helps in enhancing the quality of the products. 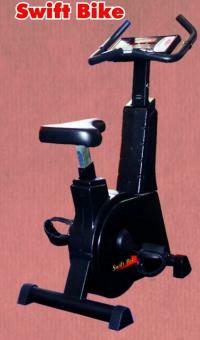 The clients are also eased with the availability of the Body Fitness Equipment at competitive prices.